Perched high on the prestige ‘Olivers Hill’, this beautiful home sprawls over one level and exemplifies ‘Contemporary Living’ at its finest. 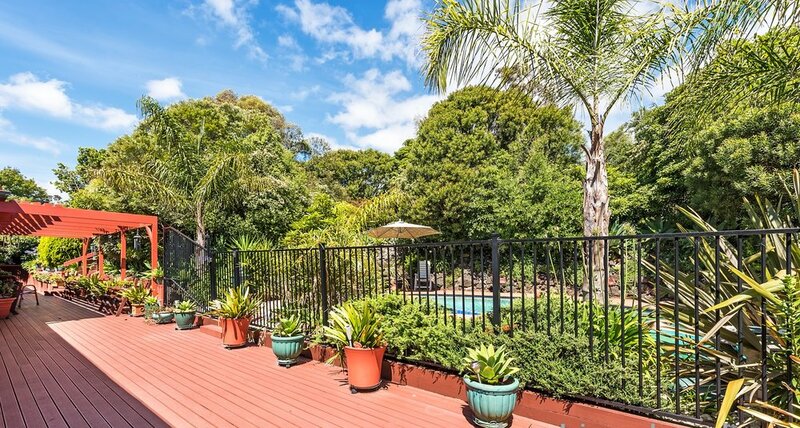 Surrounded by stunning gardens, ample natural light, a superb location and carefree living. Featuring an open plan design with striking Tasmanian Oak timber floors, well-appointed kitchen with Caesar bench tops and a fabulous undercover alfresco area, serving as an ideal 2nd living space all year round. Whether you are looking for that all important first step on the property ladder, a low maintenance living solution or an investment property to top up your rental portfolio – this immaculate home ticks all the right boxes. An inspection will not disappoint.